Last month I was invited to attend Look Magazines beauty launch, but as some of you may remember I didn’t actually make it. So imagine my excitement and happiness when they asked for my address to send me my personally made goody bag! I’ve been trying out these items ever since I got them and I now feel it’s the time to give my opinion. I did tweet and ask if you wanted a separate post for each product or just one massive one and the vote was unanimous so here we go…. The blushers and the lipsticks come in patterned boxes which is just so cute and really eye catching. 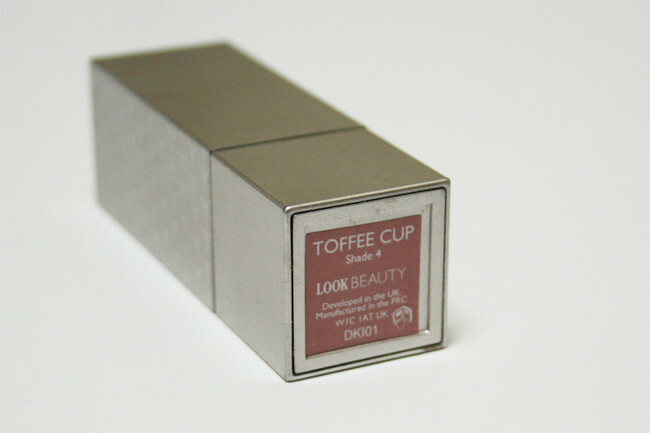 The blusher comes in a compact with a mirror on the lid which is always handy to have. I’m really pleased with the shade I got which is #2 Flush as it’s a really lovely coral/pink colour with lots of shimmer. 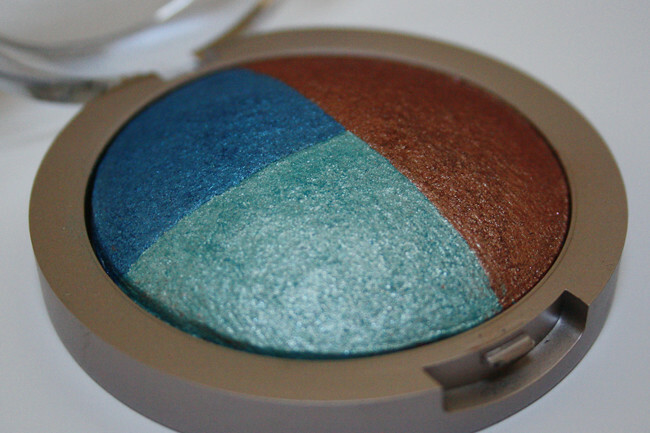 I’m not usually a massive fan of shimmer but I feel with the colour of this product it adds a really love ‘glow’ to your cheeks. It can be built upon for a more intense colour but I like to just add it over the top of my already applied matte blusher/contouring. 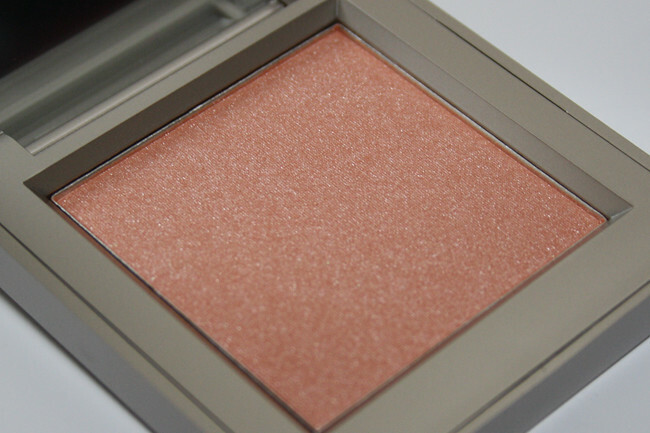 I really am so impressed with this blusher, I honestly recommend it and I’ll certainly be replacing it In the future. This is another product with cute packing (see the lid?) and you can tell a lot of thought has gone in to it. The wand has long and short bristles which some could find very useful. 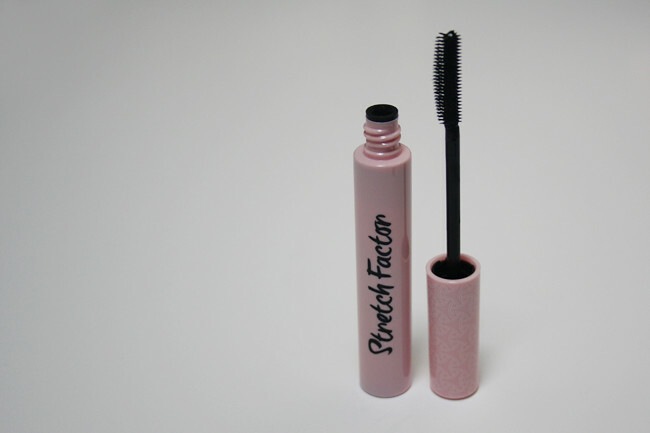 But apart from that, I really don’t think much of this product and it certainly didn’t give me lash extension. I am very picky over my mascaras, I currently have about 6 in my box and I’m always on the search for finding the ultimate one that works for me and sadly this isn’t it. But what doesn’t work for me doesn’t mean it won’t work for someone else. I’m so happy to have these colours in my collection as they’re the kind of colours I would pick out myself. The gold (# 7 Charm) is a beautifully pigmented shade which to me looks very duel toned in the light and is just an overall really lovely colour. You can also never go wrong with having a matte black (#17 Leather) in your collection too! They’re the perfect size for carrying around and the clear packaging is really appealing to me. 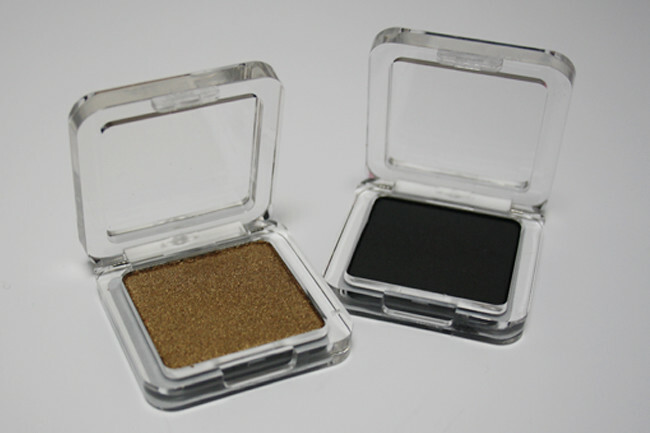 These colours work beautifully together and they’re both very easy to blend and build up. I would certainly buy these eye shadows again and I’m really looking forward to picking up some others from the collection. I’ve been wearing this lipstick every day since I got it, I couldn’t recommend it enough. It’s a shade I wouldn’t have picked myself but I’m so happy I got it because it’s opened my eyes to similar shades. It’s a lot lighter on the lips than it is in the picture and it’s really is a beautiful shade of orange and pink, but I wouldn’t say it was coral nor toffee. It’s quite hard to put a colour on it, but it is amazing. It smells lovely too, a very sweet vanilla smell which to me is appealing. 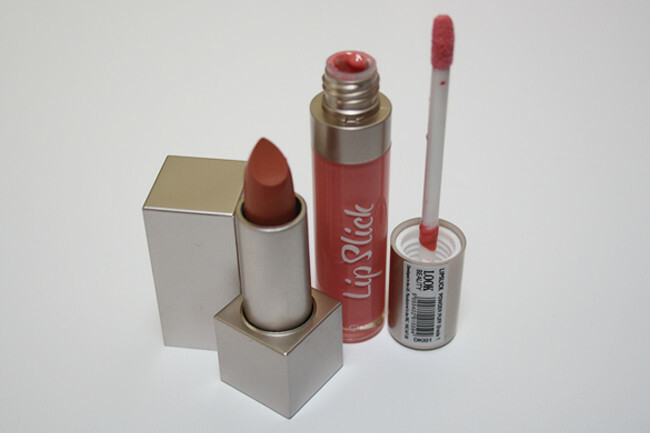 The lip gloss has a pink shimmer formulation which works by itself or with the lipstick. It’s again a lighter shade than what I would usually pick but I do love it a lot. I’ve found both products to not be as long lasting as I would have liked but as I love the colours so much I don’t mind topping them up and it also means I get to smell the vanilla again. I really like the idea of this product and again I think the packaging is really nice and simple. I don’t think I would have put these 3 colours together though which is my only negative point on this item. I know there are others in the collection which I could certainly like to try but I probably wouldn’t buy this one again just because I don’t think the colours work as a set. 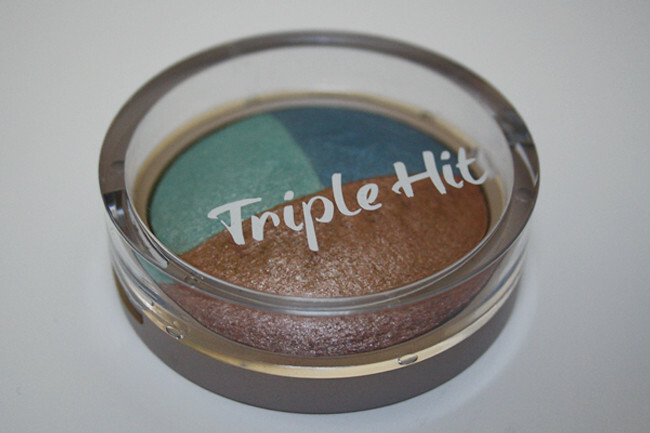 But the eye shadows are very pigmented and true to colour like the single eye shadows and I’m very impressed with how much product you get for only £7.50. I will be using these colours; I would have just preferred to have 3 that worked better together. Overall i am SO impressed with Looks beauty range and I'm really thankful i was able to try them out and use certain colours i probably wouldn't of thought twice about. I'm really excited to try more from this collection and i can see it being really popular. Unfortunately you can't get them online yet, but there are Superdrug stores around the country which are currently stoking them, just head over to their Facebook page to see if there's a store near you! 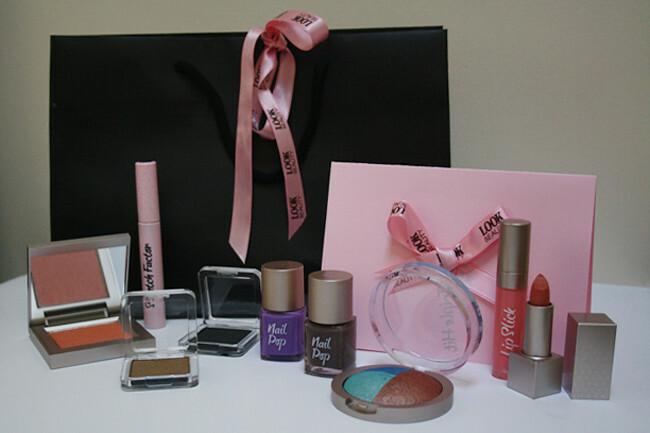 Thanks again Look Beauty for the invite and giving me the chance to review your fab make up range! Have you tried anything from this range? I'd love to hear what you think of the collection and the products you would recommend! Lots of fab reviews so far for this range! Can't wait to try it, the nearest Superdrug that stocks it is 40 miles away though :(! Superdrug please start selling it online! I can't wait to get my hands on some of these products, they seem to have had great reviews so far! I especially like the look of the blush, the one you got is such a pretty colour. Ohh, I should've known you would have already found those gems! I thought I was onto a winner there, lol! I haven't tried anything from the Look range, I was quite tempted by the sequin top coat nail varnish though and the lipsticks look good too. Oh, everything looks so lovely! The blusher looks especially nice. Great review! Shame my local superdrug doesn't stock this brand, I could do with a new bronzer! I really like the mascara packaging, its too cute!